Brigid is completing her last year at Colorado State University studying biochemistry. She is a radiation technician at the Colorado State University Vet Hospital. She is interested in medical technologies management or pharmaceutical sales management. Brigid likes to design costumes be with her dog and horse, plays rugby and skis. She volunteers at events as a speaker and has enjoyed her many years with the parade committee sharing her strong Irish roots and her love to be Queen Colleen for her Grandfather. 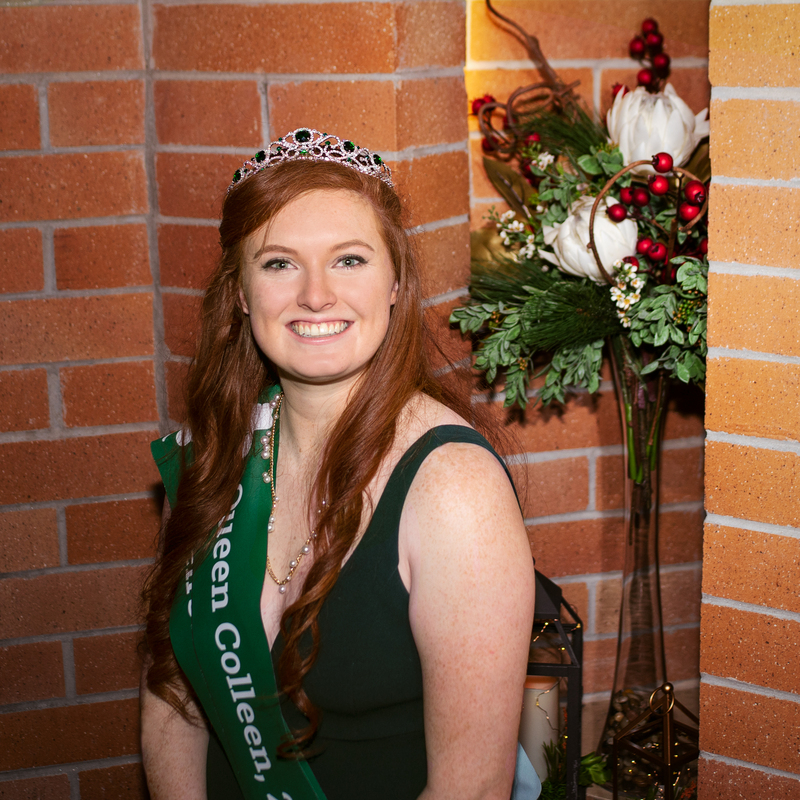 Queen Colleen serves as a spokesperson for the Denver St. Patrick's Day Parade Committee and attends a variety of events during her year long reign. 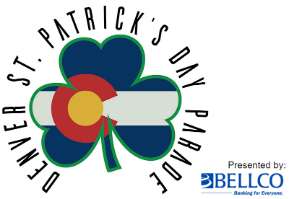 The Queen and her Court will ride in the Denver St. Patrick’s Day Parade representing the future of our Irish Community.